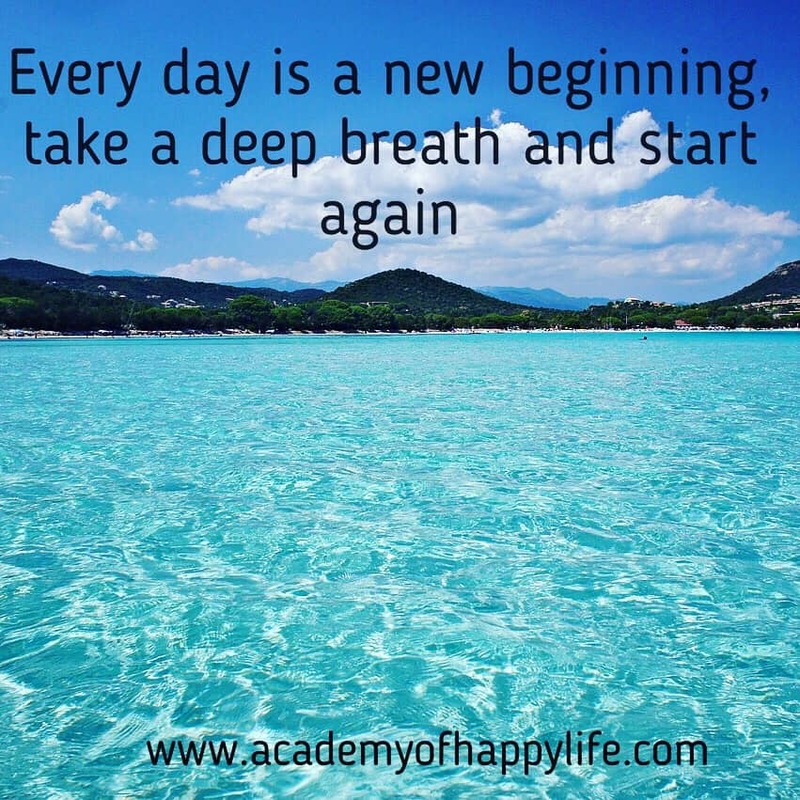 Every day is a new beginning, take a deep breath and start again! Every day is chance to start a new day with positive thoughts with good mood and become closer to your dreams. Enjoy your life! Have a beautiful and happy life! ← Joke – genius women!